MESA, Ariz. (July 19, 2013) – With electric vehicles continuing to show progressive sales in the US, Arizona-based company GOe3 is heeding the mandate for better EV infrastructure to support increased intercity, interstate, and cross-country mobility. According to Bloomberg data, in the first half of 2013, the electric vehicle market has grown faster in the US than pickup trucks. Posted sales in June alone represent about 8,000 electric vehicles, with Chevy Spark, Nissan Leaf, and Tesla leading the pack. With plans to create a coast-to-coast EV highway, GOe3’s Level 3/2 fast charge stations aim to increase range confidence for EV owners looking to travel longer distances. 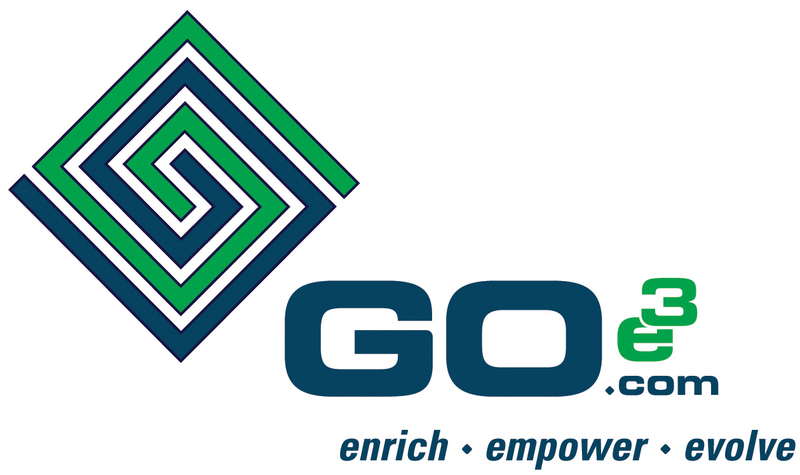 Favoring a cooperative approach, GOe3’s universal technology aims to serve all EV makes/models, helping to make electric vehicle adoption a viable option for more Americans.